Don't miss out on our luxury 2 bedroom 2 bathroom apartments at FANTASTIC PRICES available in the Chevron Renaissance Resort. Book now or contact one of our staff with any questions. The Chevron Renaissance is located right in the middle of Surfers Paradise. It is only a couple of minutes walk or less to everything. 2 minutes walk to the beach, 2 minutes walk to Cavill Mall, 1 minute walk to Tram station, etc. It is famous for having the best resort facilities on the Gold Coast!!! We have the most amazing apartments located in one of the best resorts that you simply can't go past. 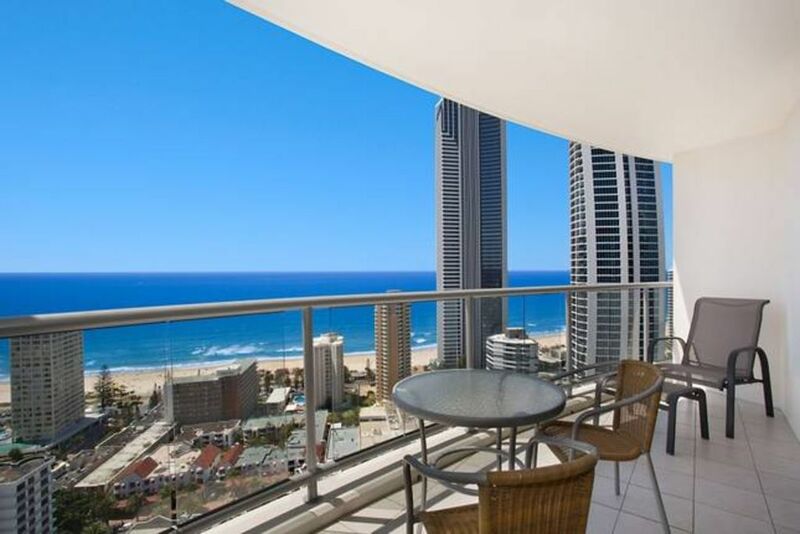 If you want to book a holiday and know you have booked one of the best apartments available in Surfers Paradise at great prices then these apartments are for you. We have 2 bedroom 2 bathroom apartments available in all 3 towers of the Chevron Renaissance ranging from level 9 to level 36 all with great ocean views. Please see the photos for this listing that show some of the actual apartments available. All apartments have a full kitchen, full laundry, living room, 2 bedrooms, 2 bathrooms, great balconies to relax on, and the list goes on. Most apartments can access the onsite internet for a small fee. In all our 2 bedroom 2 bathroom apartments you have amazing views, most have free foxtel Premium, free secure car Parking and the list goes on. Don't miss out request a booking now or simply message us with any questions we are always happy to help. REQUEST BOOKING now or SEND a MESSAGE (no credit card number required to SEND a MESSAGE) to secure the best accomodation on the coast. We are a professional boutique management team that have been operating on the coast for almost 10 years now. We are well known for offering quality apartments, with the best service staff in the industry. Our cleaners have been with us from the beginning and are the best in the business hence you know when you book with us the apartments are going to impress right from the start.